In this Shudder exclusive series, a therapist inherits a mysterious house and enters a terrifying parallel dimension within. Highly recommend. Claustrophobic inducing but oddly satisfying. Don't read the entire description of the show. It tells you WAY too much info. 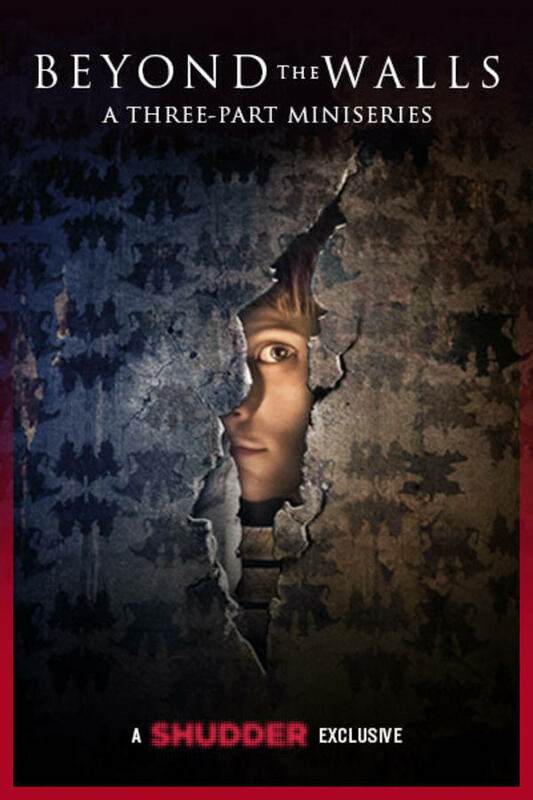 I can give a better description in one sentence - A women mysteriously inherits a house that holds a dark world behind the walls - Watch it, if you want a dark, tasteful, grimy, supernatural, mystery. Loved it. More of a love story with seriously dark psychological twists and turns.